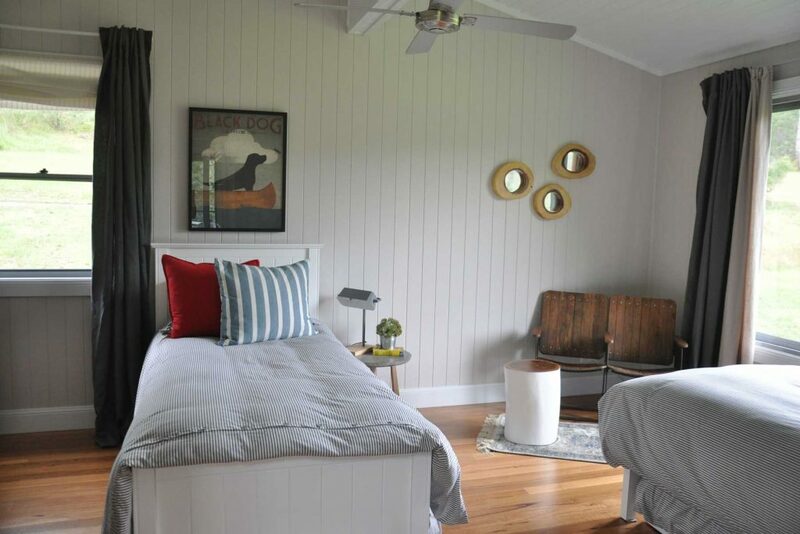 You want your bedroom to look great, but don’t forget to make sure it’s functional. It should be a comfortable, healthy sleeping environment where you can avoid sleep deprivation. That means your bedroom should be well designed, inviting, and offer a cool, dark, and quiet place to sleep. Unfortunately, some design trends can interfere with your sleep quality and make it difficult to sleep at night. Problems including an unsupportive bed frame, thin curtains that let in too much light, clutter, and too many pillows can contribute to poor sleep quality. 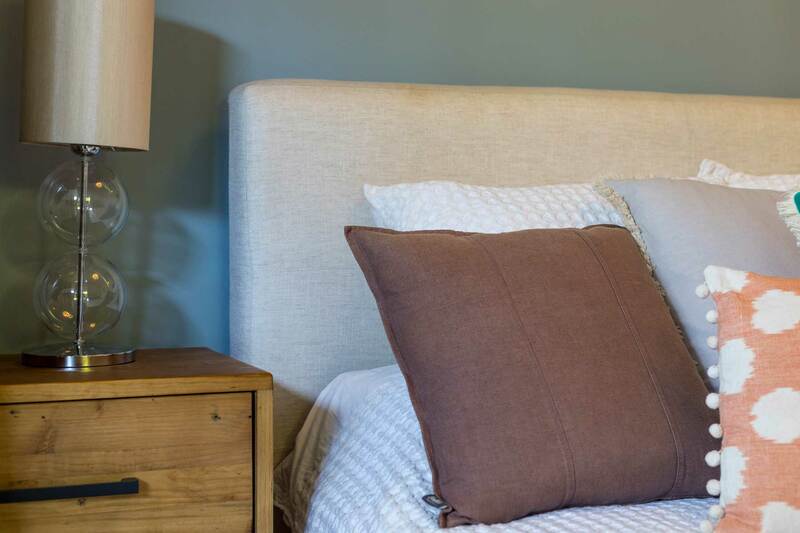 See how you can improve the functional sleep design of your bedroom for a better night’s sleep, avoiding these design trends that can make it hard to sleep. Low profile bed frames have a sleek look, but before you skip the box spring for a low profile look, make sure you’ll have enough support for the bed. Some beds aren’t designed to have the mattress directly on the frame. This can lead to the mattress sagging and losing its shape too quickly. If you want a low profile look but lack mattress support on your bed frame, consider a foundation instead, which offers evenly spaced wooden slats that can reinforce the mattress with a supportive base. 2. Using thin curtains that let in too much light. 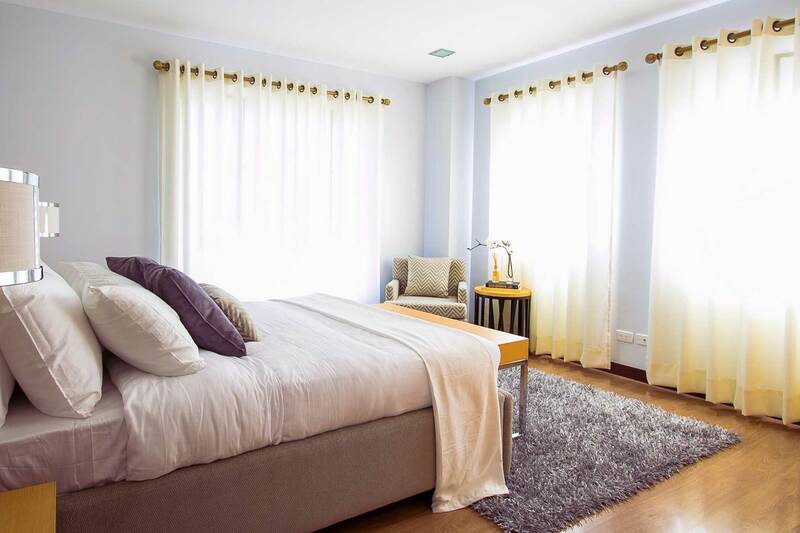 You may like the look of light, thin curtains, but they won’t do much to block out light while you’re trying to sleep. It’s best to avoid light exposure at night, as it can interfere with your circadian rhythm and confuse your body into thinking it’s daytime, and time to be awake. Ideally, your curtains or other window coverings will block out as much light as possible at night. Blackout curtains work best. You can use blackout curtains at night and open them during the day to get light exposure. Some decorative objects are good for making you feel comfortable and beautifully styling your bedroom. However, too many decorative objects can lead to a cluttered look and may be hard to dust. Clutter can make you feel anxious, and too much dust can trigger allergies while you’re trying to sleep. Pillows can be decorative and comfortable, but more is not always better. They can take up too much space and make it difficult for you to sleep comfortably. You should only sleep with one to two pillows under your head to avoid interfering with the natural alignment of your spine. However, you should consider sleeping with a pillow between your knees to help support alignment at night if you’re a side sleeper. Tuck Sleep Foundation is a community devoted to improving sleep hygiene, health and wellness through the creation and dissemination of comprehensive, unbiased, free web-based resources. Tuck has been featured on NPR, Lifehacker, Radiolab and is referenced by many colleges/universities and sleep organisations across the web. Read more about how to help avoid sleep deprivation and long nights when you have young kids at home or select the right bed linen to get a dreamy night’s sleep.